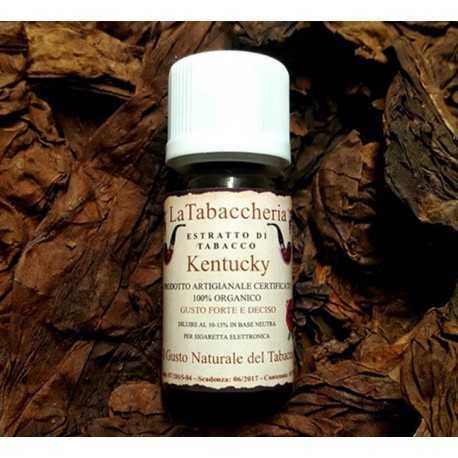 General description for all the Extracts: Tobacco extract. Do not eat. To be used in a 10-15% solution to aromatize inhalation liquids (neutral bases) for electronic cigarettes (ECig), electronic cigars (ECigar), electronic pipes (EPipe). Composition: propylene glycol (USP/EP). 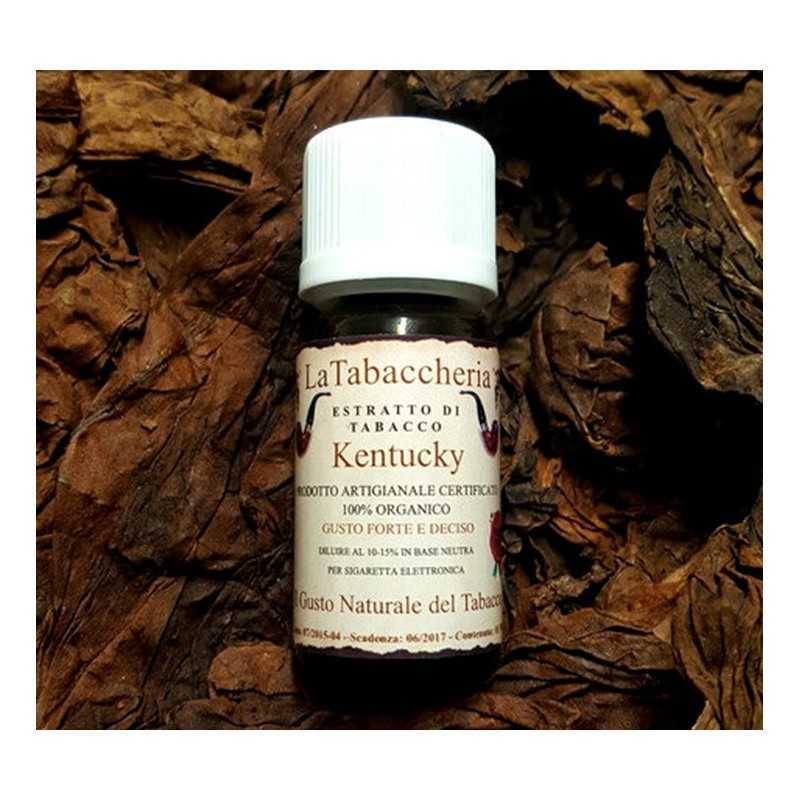 Concentrated Tobacco extract. Contains traces of Nicotine < 0,15% (< 1,5 Mg/Ml). Warning: Dilute to 10-15% in neutral base for electronic cigarettes. 100% Organic Aroma. Use only with Atomizers and Tanks of glass or steel. May contain nicotine up to 0,15% (1,5ml/L). 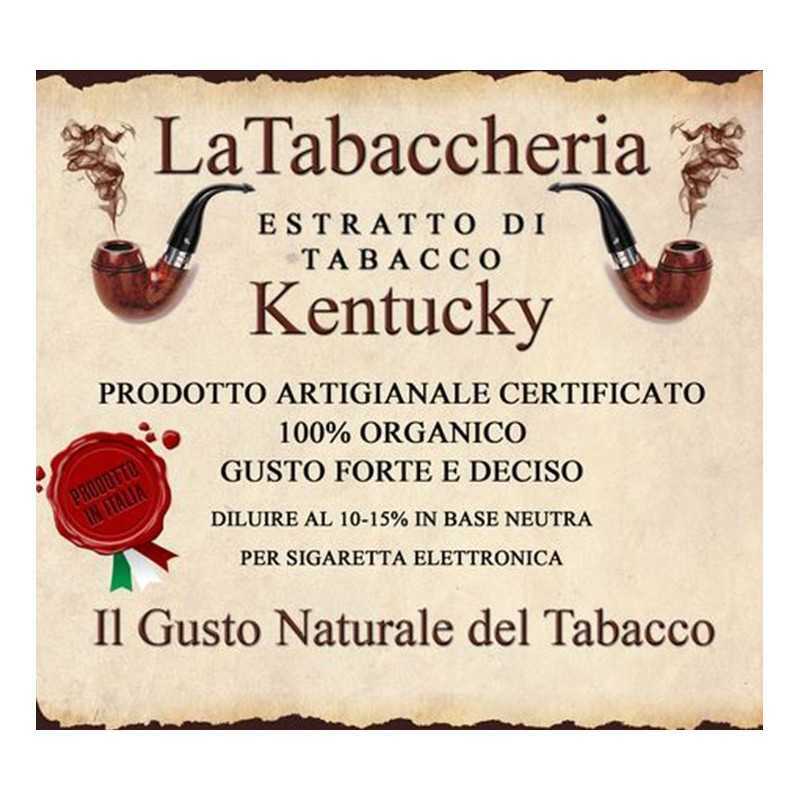 Note: See the web site www.latabaccheria.net for further information on dilution and maturation times.